RENOVATED GRAND MANAN ISLAND COTTAGE!! RENOVATED CAPE COD STYLE GRAND MANAN ISLAND COTTAGE, RIGHT NEAR THE OCEAN!! 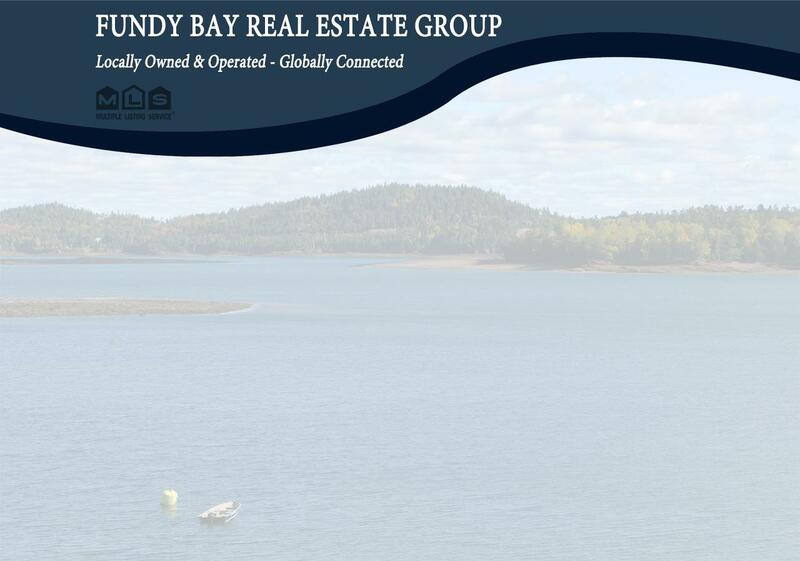 It's just what you've been looking for right here on picturesque Grand Manan Island, ocean views, sea breezes, whale watching and seclusion, but not too far from amenities!. The home has had numerous upgrades in recent years, making it feel modern and spacious due to re-configuring areas to create an open plan living concept downstairs and a fantastic master bedroom retreat upstairs, with ensuite & glass doors facing the ocean. Downstairs you'll find a large laundry/storage room at the rear of the home along with a recently completed renovation of the downstairs full bathroom. Heating is electric baseboard throughout. This is a great, reasonably priced, modern home option that's right near the ocean, so call to secure your `Grand Manan Island dream today! !